I wrote a post a while back about a girl I dated in high school, and how much it affected me when I found out that she had passed away. 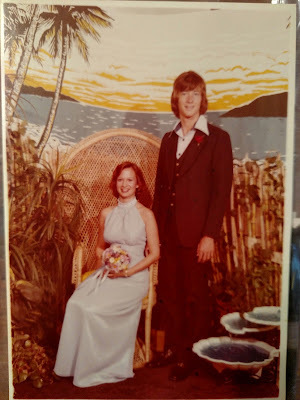 That's right: prom as a junior in high school, rocking the leisure suit. Rocking it hard.